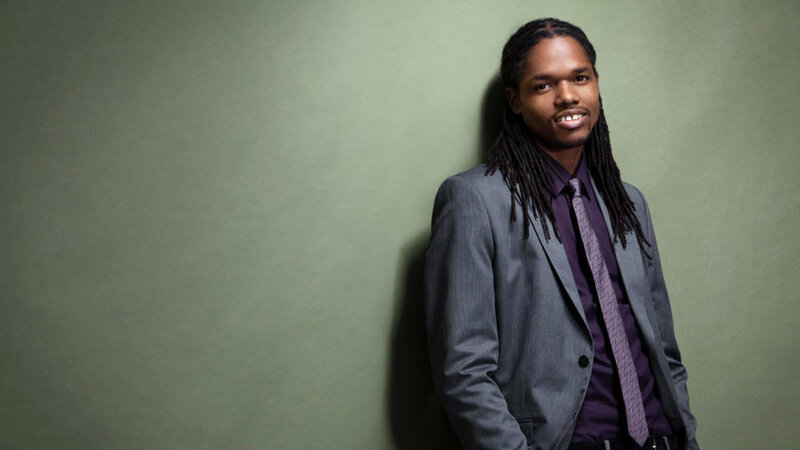 "It was my pleasure to meet and work with Landau on his debut album That's Life. Every time he steps up to the microphone the audiences go crazy for my friend's unique style. He knows what he wants to say and he knows how to deliver it HIS WAY!" Landau has been honored to perform with living legends including Patti Labelle, George Benson, The Commodores, and former members of the Temptations, Platters and Drifters. 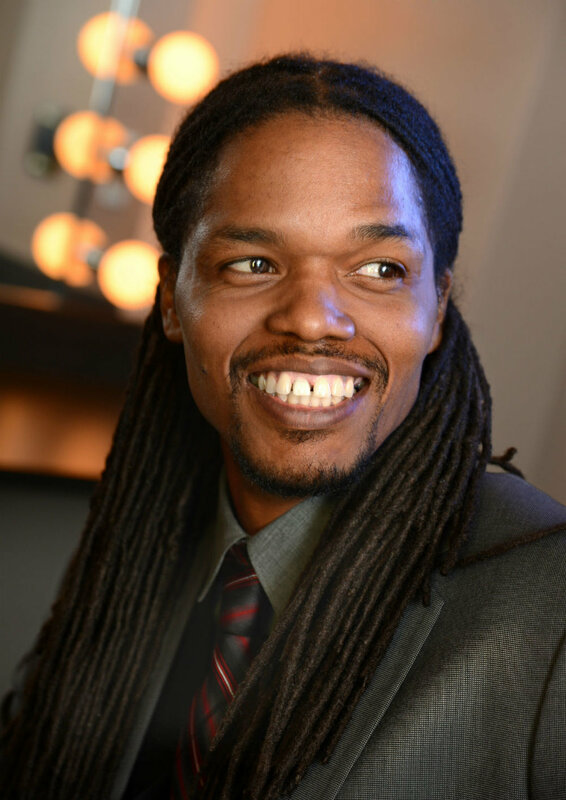 "Landau Eugene Murphy Jr. is the complete package: talent, personality, character, class and humility, the ingredients for longevity. His sound is clean, pure and rich, but don't get it twisted - he's got R&B chops as well. He's very versed in his art and that should serve him well in years to come." Landau’s book “From Washing Cars To Hollywood Star” was an Amazon.com #1 best seller. 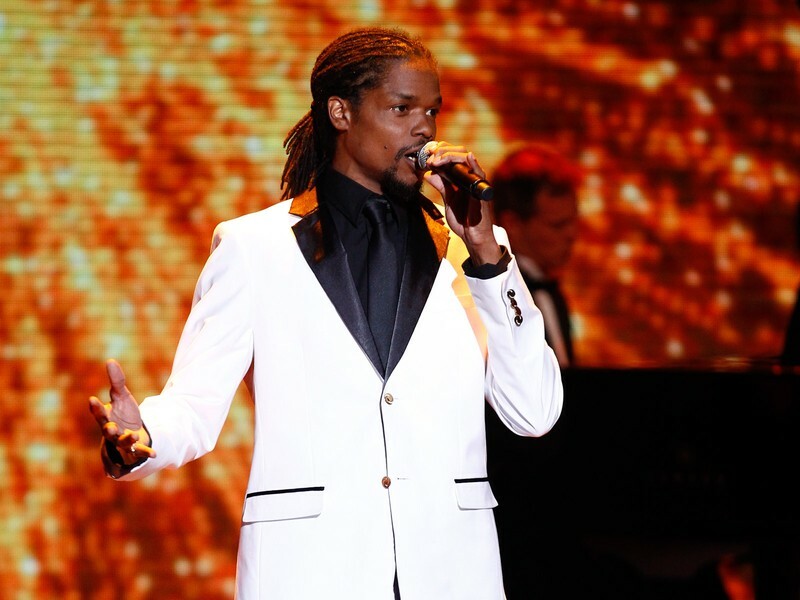 "Landau Eugene Murphy Jr.'s performances on America's Got Talent not only brought joy to West Virginians, but to people all over the nation. He is a true West Virginian and I'm proud of him." Landau was named one of the United States Jaycees Ten Outstanding Young Americans.